GCSEs should be scrapped and A-levels should be replaced by a mix of academic and vocational subjects, says Harlow MP Robert Halfon, chairman of the Education Select Committee reports the BBC. His radical rewriting of England’s exam system is designed to give young people a much broader range of skills for their working lives. Mr Halfon, who is due to present his blueprint at an event run by the Edge vocational education charity, wants to end what he sees as an excessively narrow academic pathway in secondary schools. Instead of taking academic subjects at GCSE and A-level, he wants young people to have a broader curriculum, with vocational training alongside traditional subjects. The MP is proposing a baccalaureate system to replace A-levels, with a mix of arts, sciences and vocational subjects and exams at the age of 18. “Get rid of GCSEs, which seem to me pointless. Instead there should be some kind of assessment to show how far you’re progressing,” he says. 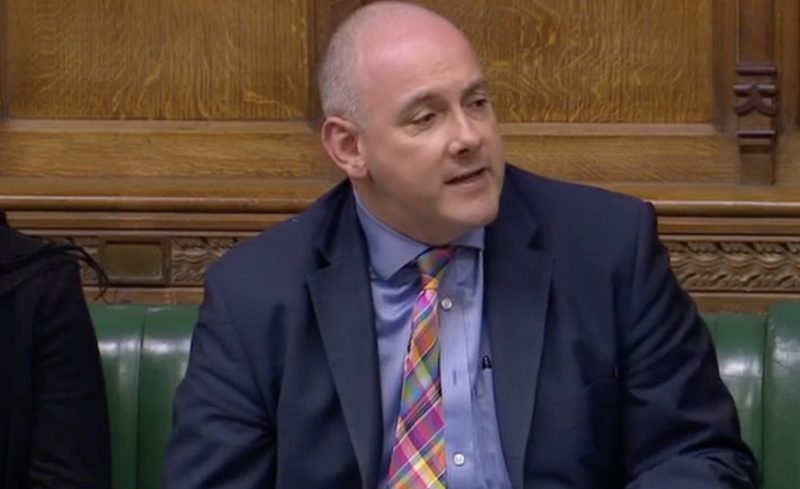 Mr Halfon says England has been trapped in a false division between academic and vocational study – and this is failing to prepare young people for technological changes in the workplace. “The march of the robots” and the acceleration of artificial intelligence could remove a quarter of jobs, he says. He propose says there should be a royal commission on how to prepare for the impact of artificial intelligence and robotics. The former education minister says young people are leaving school without the skills needed for work, at the same time as industry is complaining of skills shortages. But Geoff Barton, leader of the ASCL head teachers’ union, backed the underlying principle. “GCSEs are a product of a different era when many young people left education at the age of 16, but this is no longer the case, and young people are now expected to remain in full-time education or training until the age of 18.